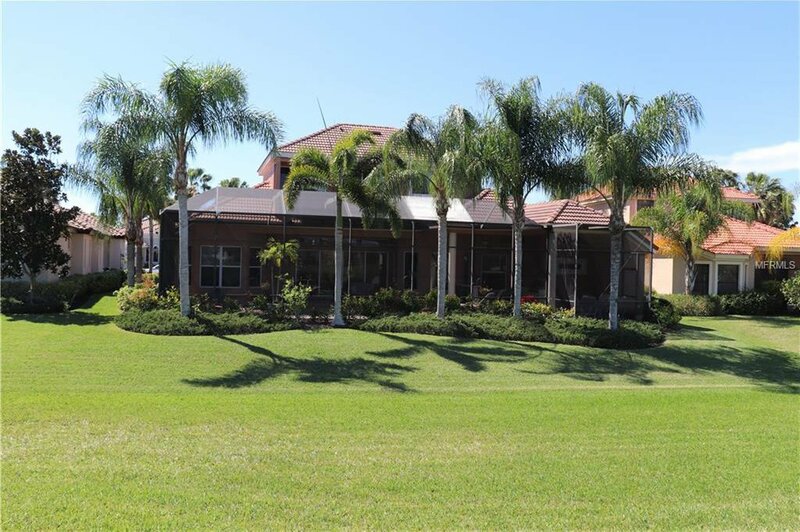 Resort Style Living in Lakewood Ranch Country Club on the 16th hole of King Dunes golf course with lake views-Custom Home Todd Johnston cannot be duplicated at this price. 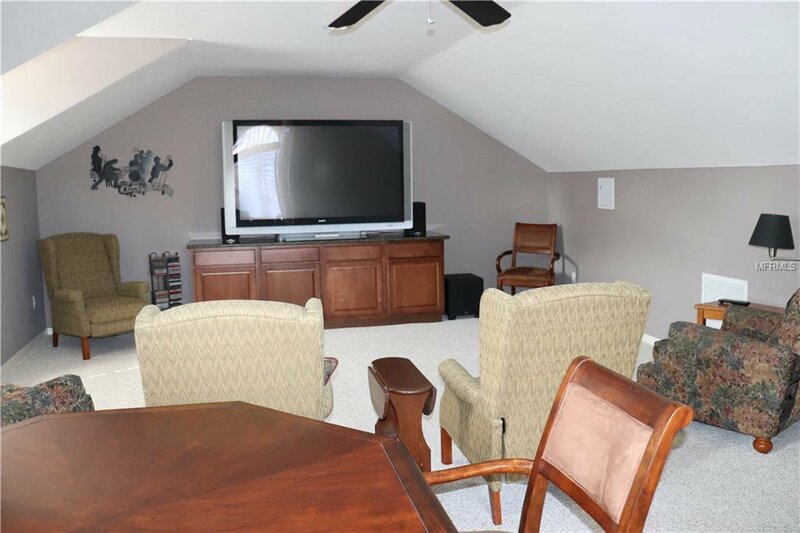 Features:3 Car garage, 4 bed, 5 bath, two separated bedroom areas upstairs privacy for teenagers, adults, and entertaining. 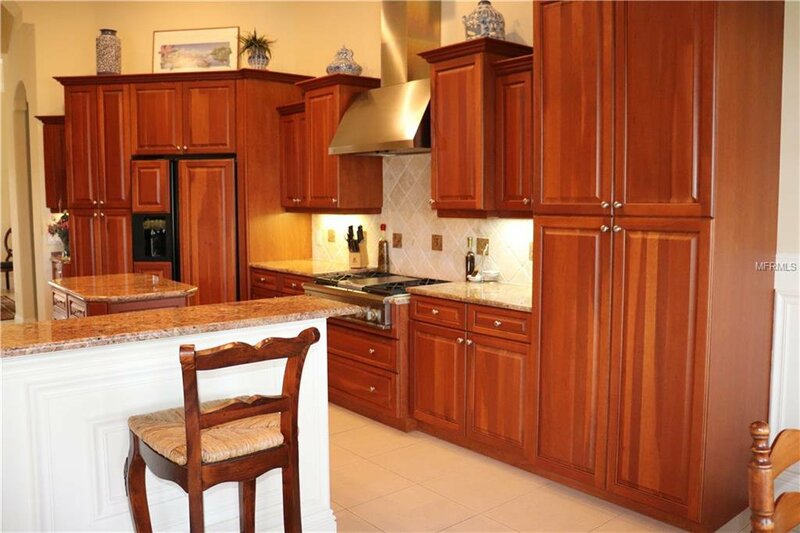 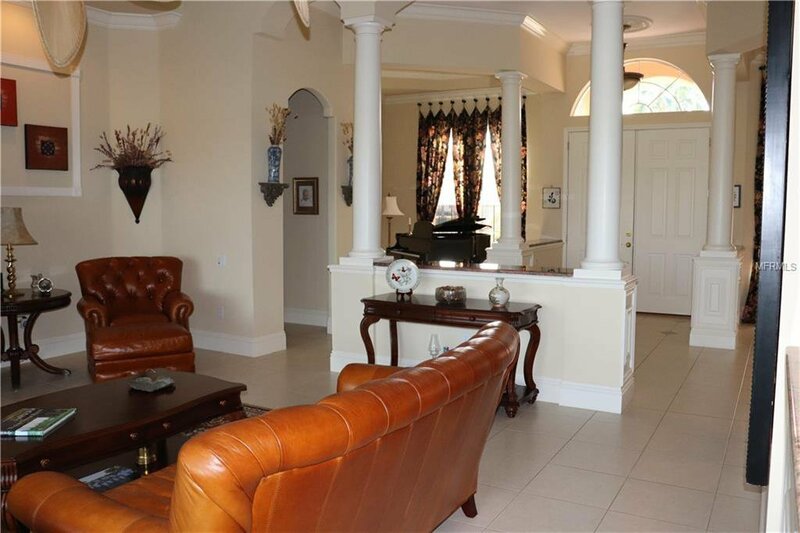 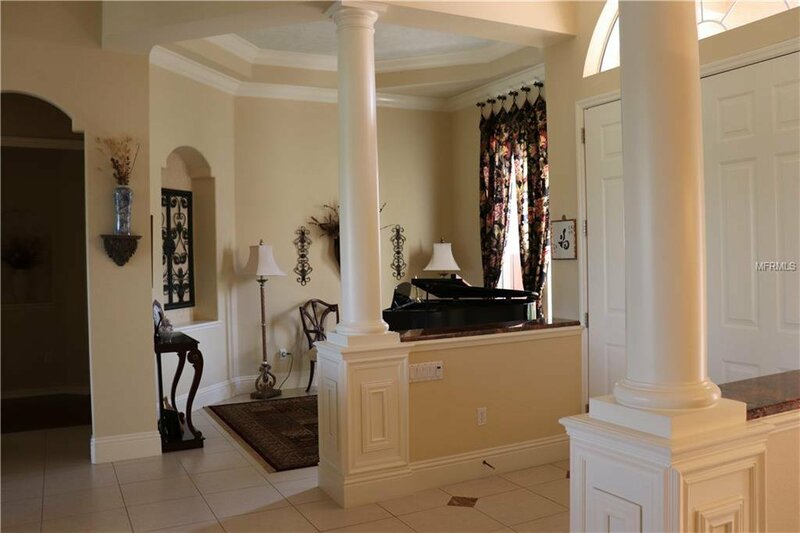 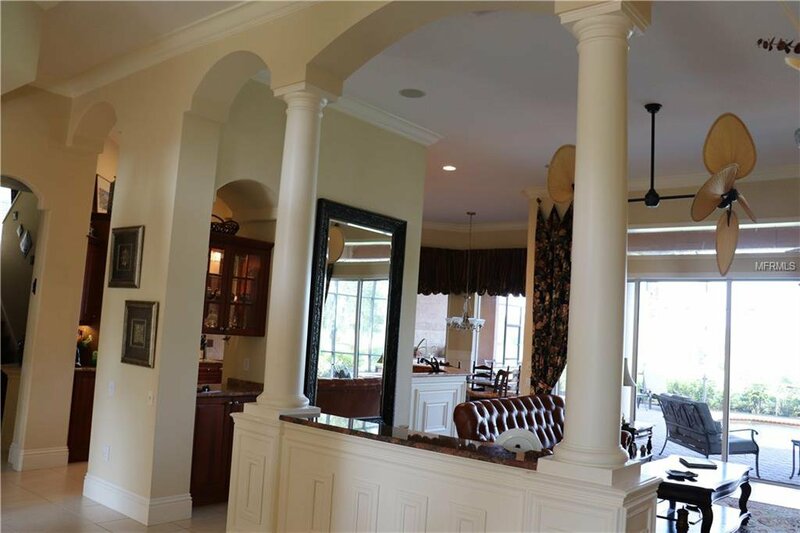 Wrought iron gates, double-doors, Open floor plan is defined with columns for the dining, living, and great room. 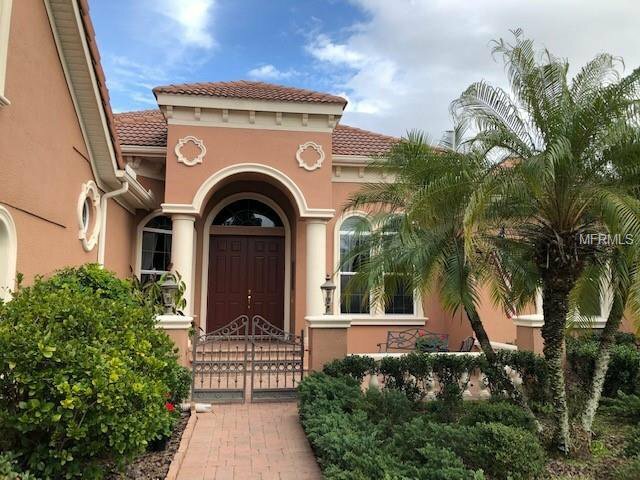 Many Upgrades-Gas Fireplace, Millwork, Tray ceilings, Crown moldings, Pocketing sliders for indoor/outdoor living open to a picturesque view of a large pool and spa with paver lanai area, complete with Outdoor kitchen. 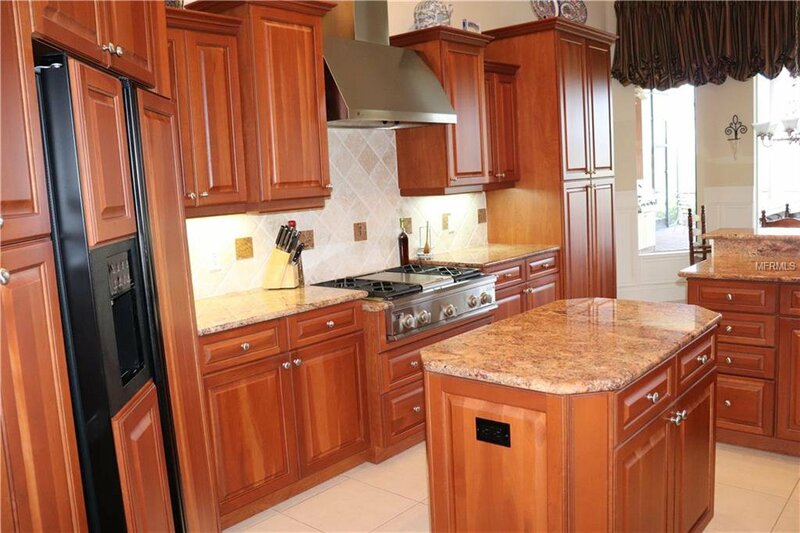 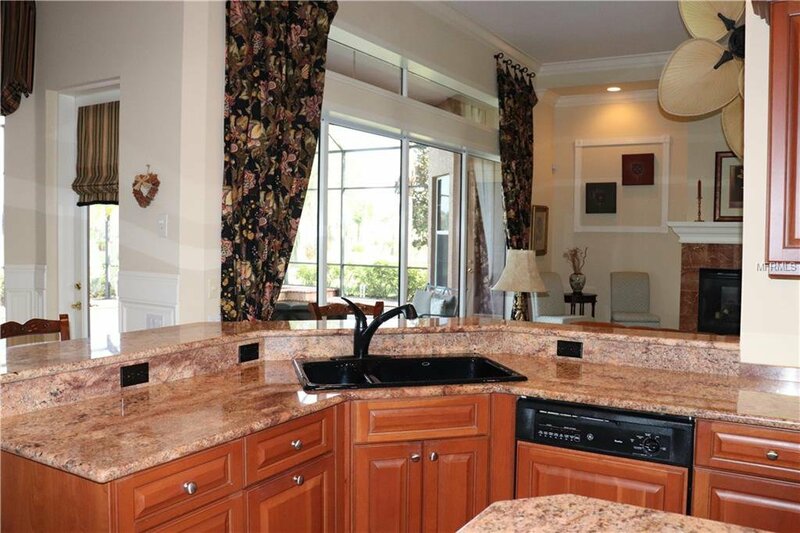 The gourmet kitchen features, granite countertops, dry bar, island, long breakfast bar, under-cabinet lighting, Chef inspired 4-burner gas stove with stainless steel hood, high end appliances, tumbled marble inlay, pantry and breakfast area. 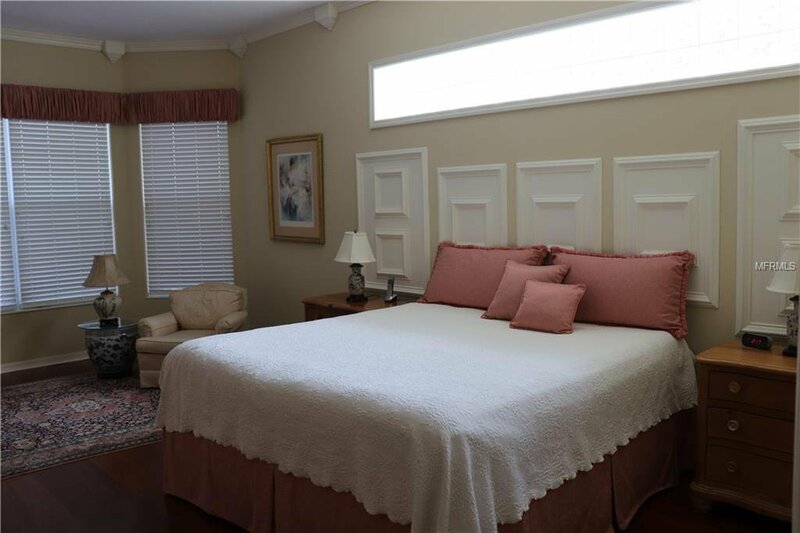 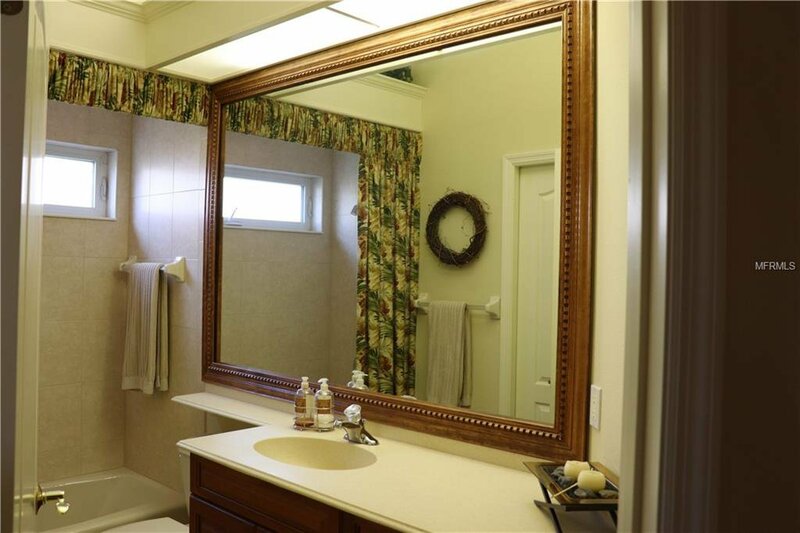 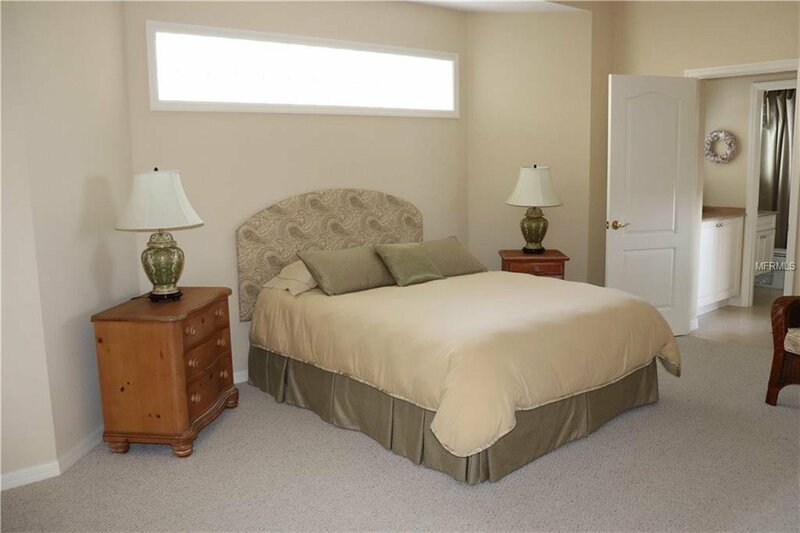 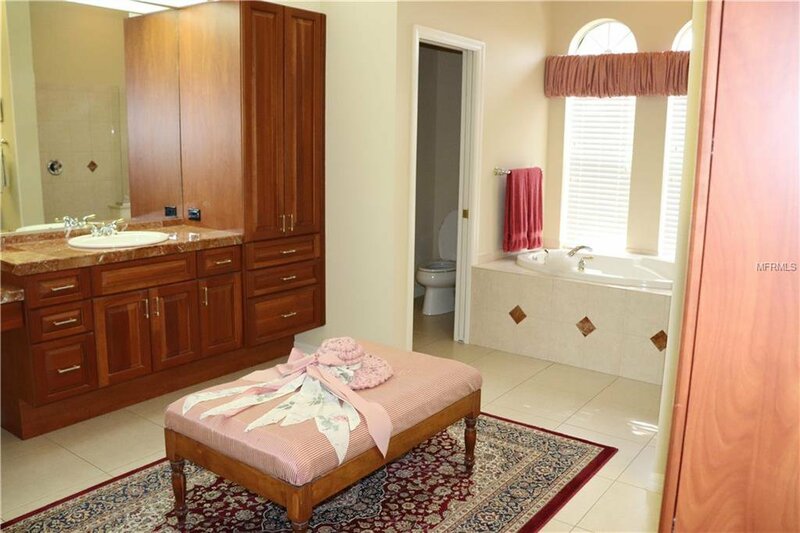 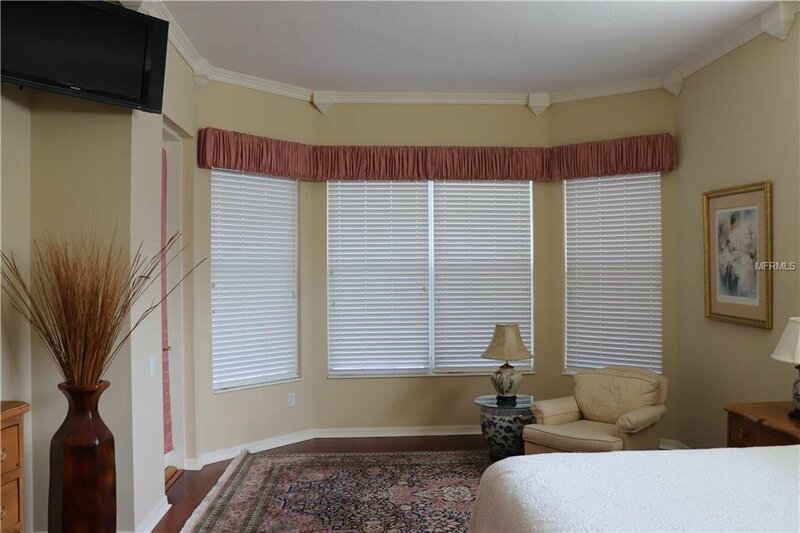 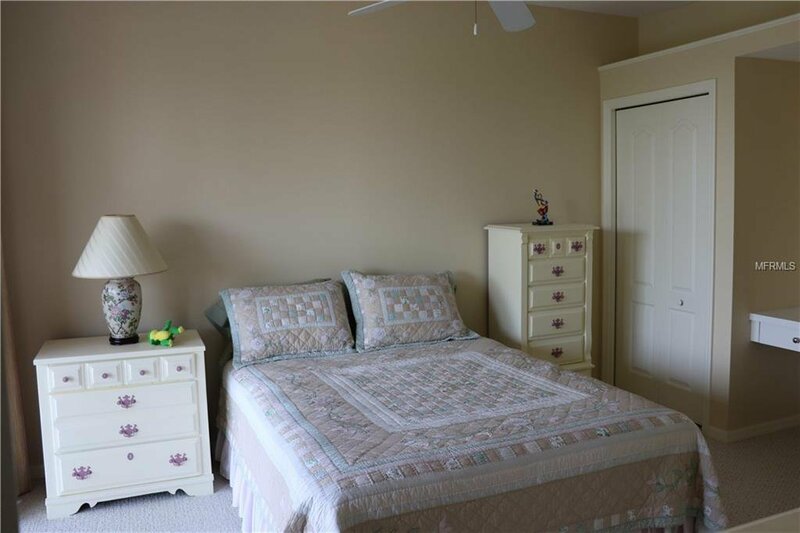 Owner’s retreat has a massive walk-in closet, bath with soaking tub, marble countertops, dual vanities and sinks. 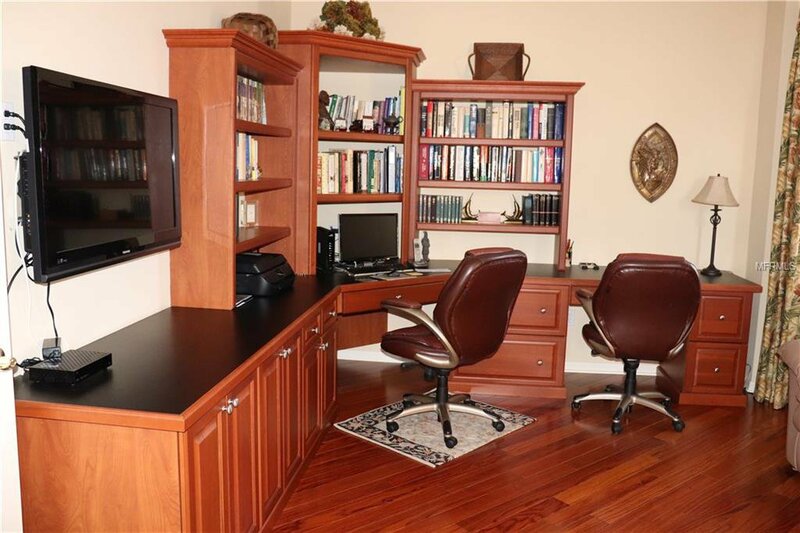 Built-in Office area. 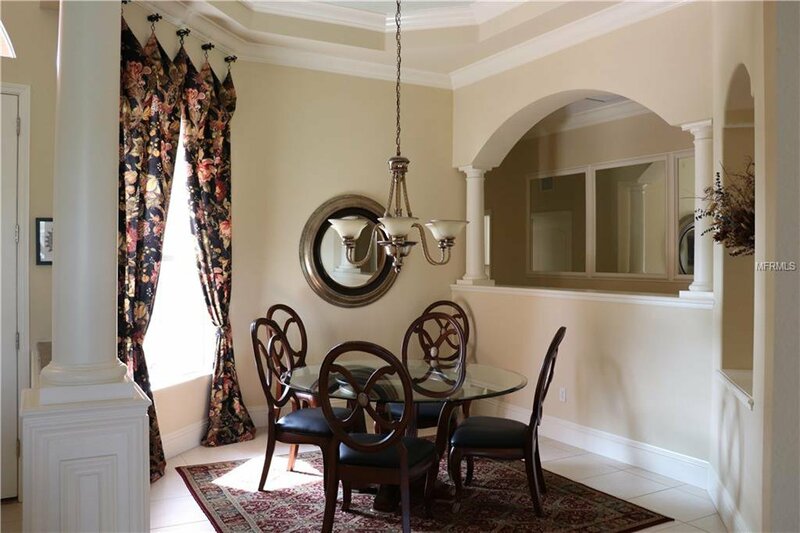 Close to UTC Mall, shopping, dining, A-rated schools, cultural and preforming arts, polo grounds, international airport. 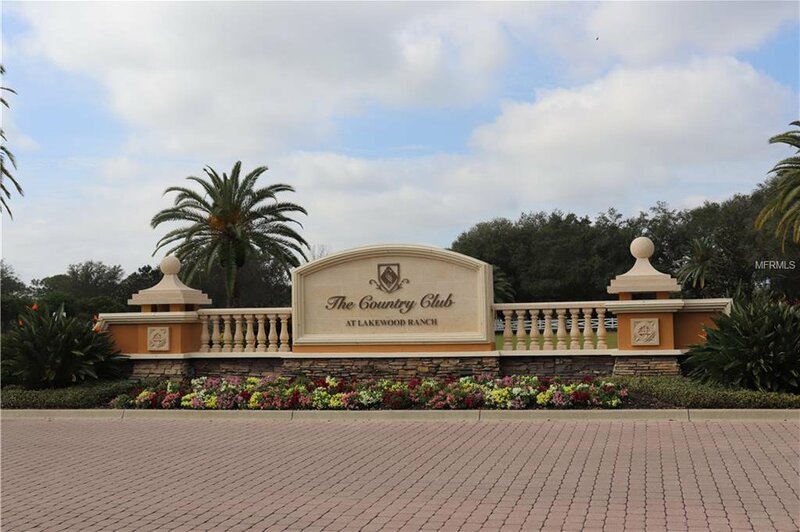 The Lakewood Ranch Country Club has two breathtaking clubhouses with fine and casual dining, and Optional Memberships including golf, tennis, fitness and social. 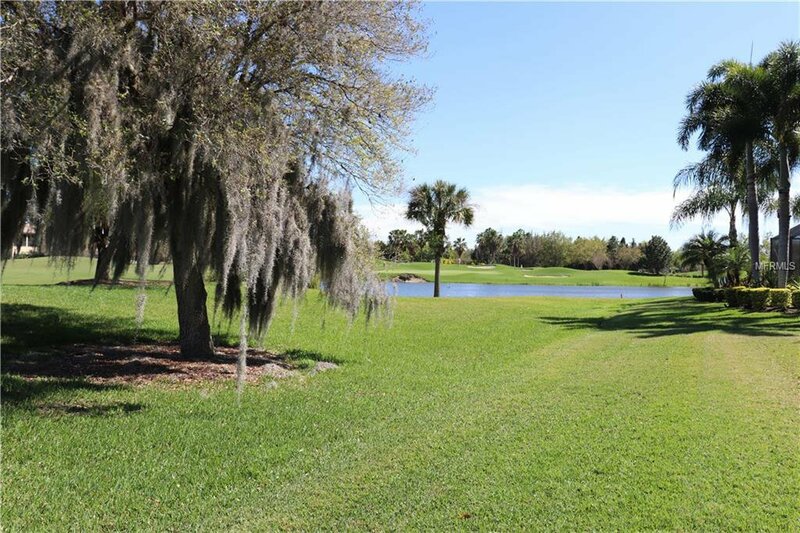 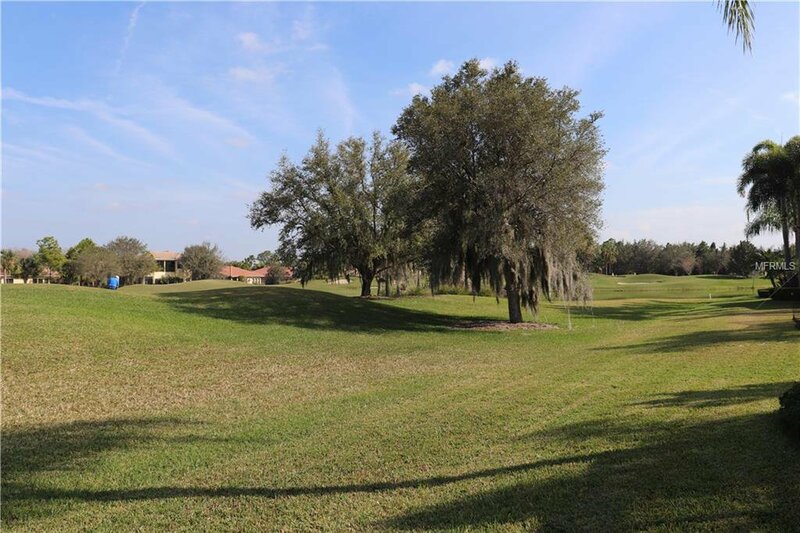 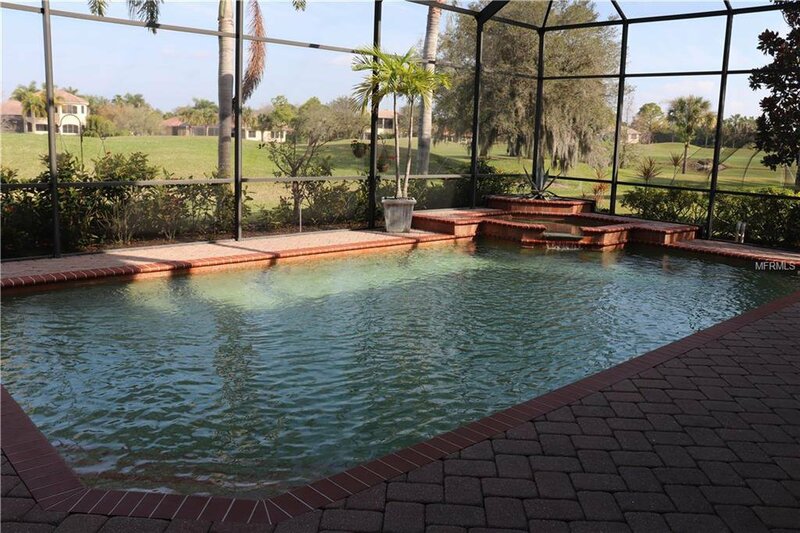 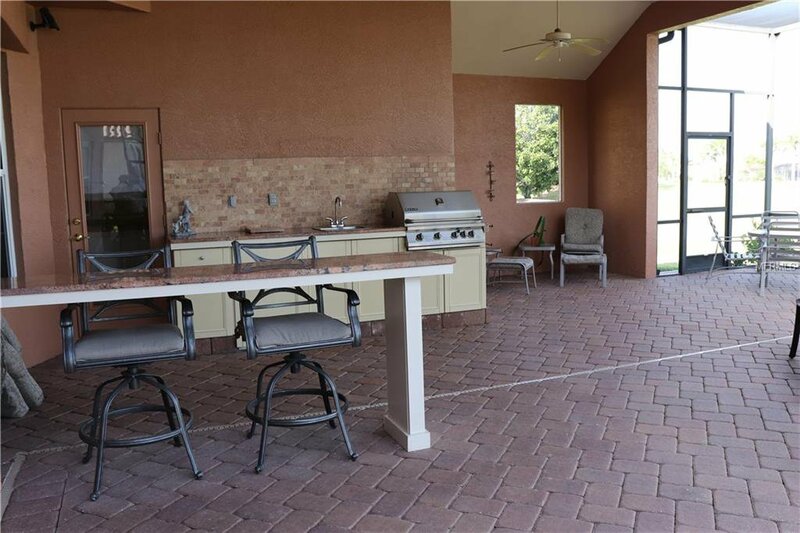 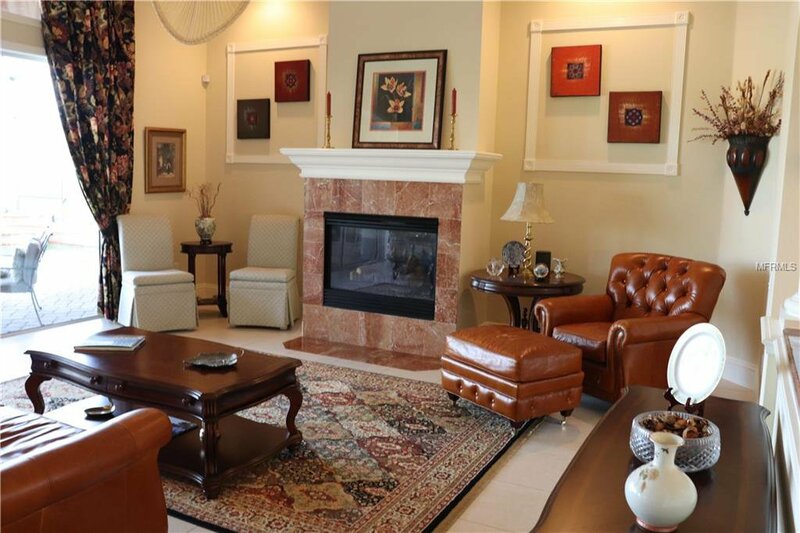 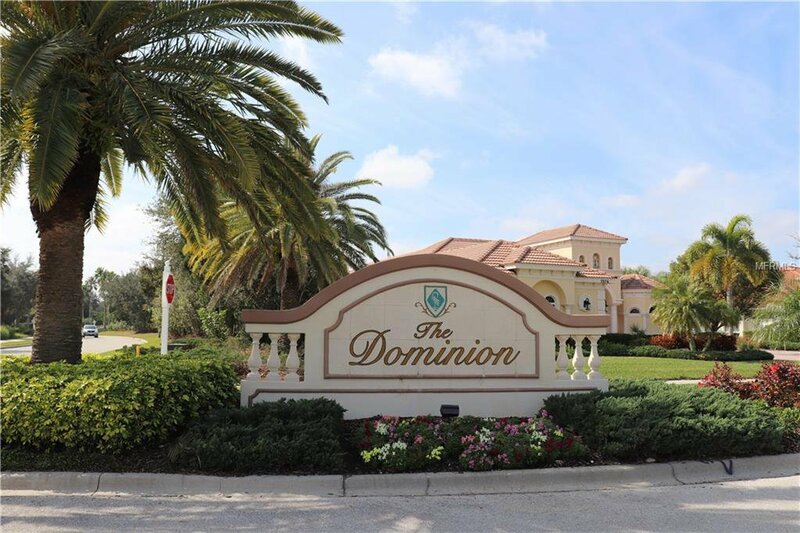 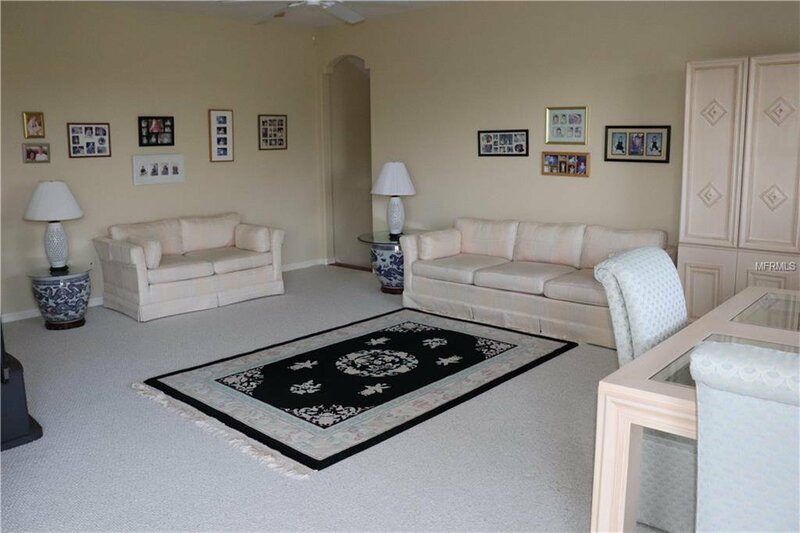 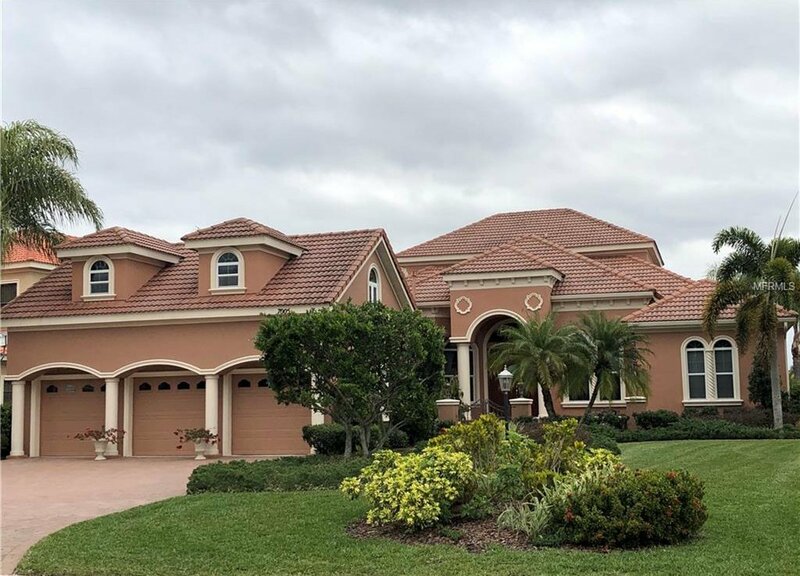 The Lakewood Ranch Country Club community offers a luxury lifestyle with many amenities-golf, tennis, pickleball, swimming, recreation facilities, trails, parks, events, a state-of-the-art workout facility, and close to beautiful beaches.